Nordic Medical Solutions is your reliable wholesale partner for aesthetic medical devices and pharmaceuticals related to the aesthetic industry. Through exclusive partnership agreements, we offer the market’s bestselling products at unrivalled prices which supports the growth and competitiveness of your aesthetic company in your domestic market. Nordic Medical Solutions has many years of experience in the international pharmaceutical industry, which gives us a strong purchasing power. This makes us able to maintain a wide range of the most popular aesthetic pharmaceuticals available on the European market. "We provide high demanded aesthetics to our customers. Effectively, fast and at the best price available". Secure shipping. Every business day. We ship from our warehouse in Copenhagen every business day of the week. Always carefully sealed and securely protected. We operate in accordance to the EU legislation and are licensed by the Danish health authorities. We comply with the EU and Danish GDP guidelines for all pharmaceuticals and all our aesthetic medical devices are CE marked. Welcome to Nordic Medical Solutions. 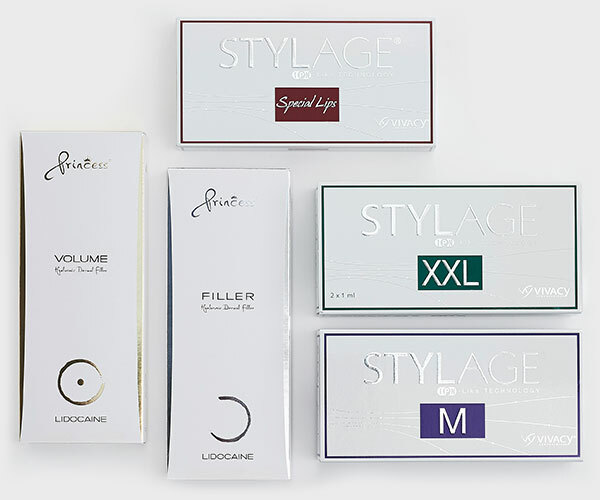 As a global leader in wholesale selling premium aesthetic medical devices and pharmaceuticals related to the aesthetic industry it is our noble task to secure the most competitive prices from our manufactures to drive growth for you, for us and for the market. We maintain high standards throughout the value chain, providing high daily stock of all products ready for immediate dispatch. We do not compromise on service and offer you a top professional long term partnership with mutual benefits. Please navigate around the site to explore our Nordic values and high level of quality, efficiency and delivery guarantee. 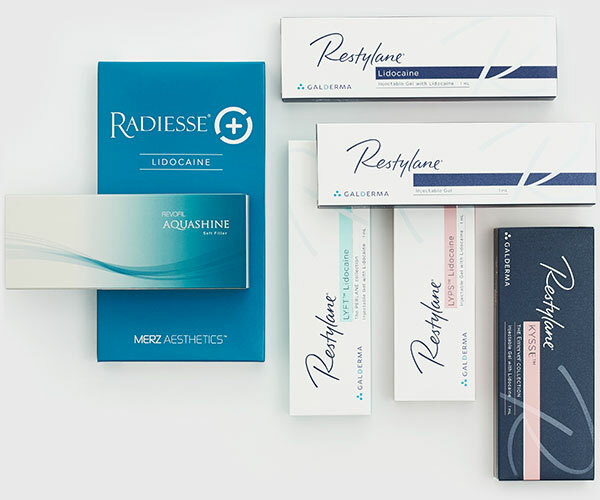 Take a look at our product range that represents high-end dermal fillers from among others Restylane, Juvederm, Belotero, Radiesse and Teosyal and our aesthetic pharmaceuticals that represents e.g. 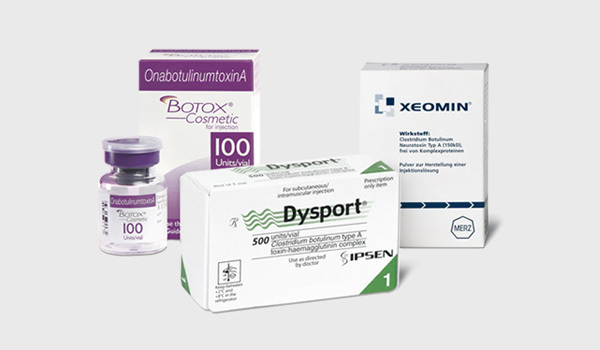 botulinum toxins such as Azzalure, Botox, Dysport and Xeomin. 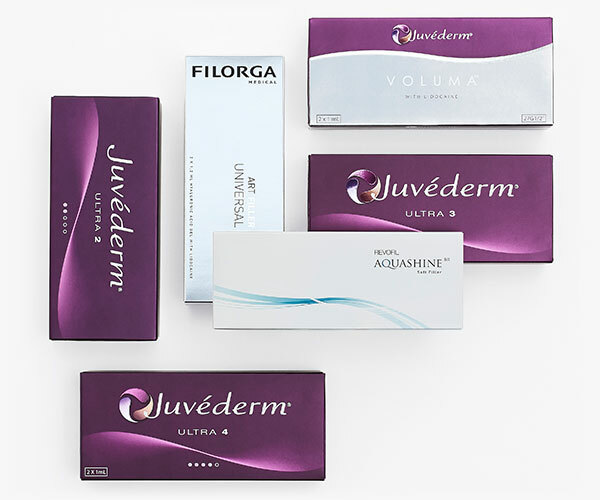 Azzalure, Juvederm, Botox, Restylane, Teosyal, Filorga etc. 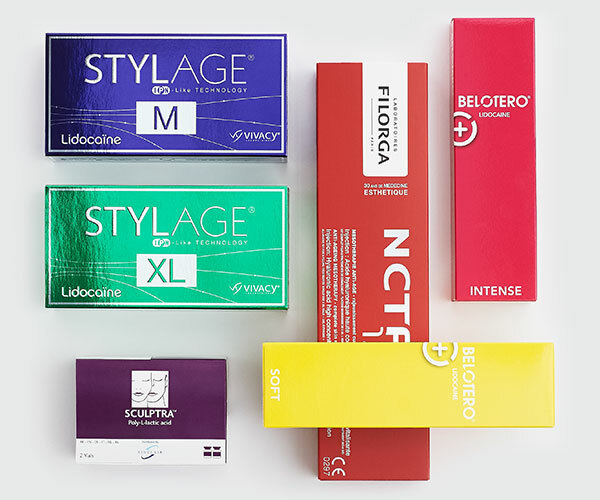 Our portfolio is a showcase of the world’s best performing aesthetic medical and pharmaceutical products, delivered to you at the most competitive prices. Receive the latest news regarding our aesthetic product range, campaign prices and industry updates which supports the growth of your business. Please note our newsletter is only available in English.